Seb is an Outpatients Physiotherapist at our Brookwater practice, who also provides hospital inpatient physiotherapy services at the Mater Private Hospital Springfield and Mater Private Hospital Brisbane. Seb enjoys problem solving and has a keen interest in sports and musculoskeletal physiotherapy with focus on return to work, sport and recreational activities. Seb graduated from the University of Queensland with a Master of Physiotherapy studies, having previously completed a Bachelor of Sport and Exercise Science at the University of the Sunshine Coast. His academic achievements placed him in the top 5 of his Masters cohort and were recognised through Deans Commendations and the Faculty Academic Excellence Certificate. He uses his sport and exercise background and knowledge to facilitate and enhance the delivery of physiotherapy services. 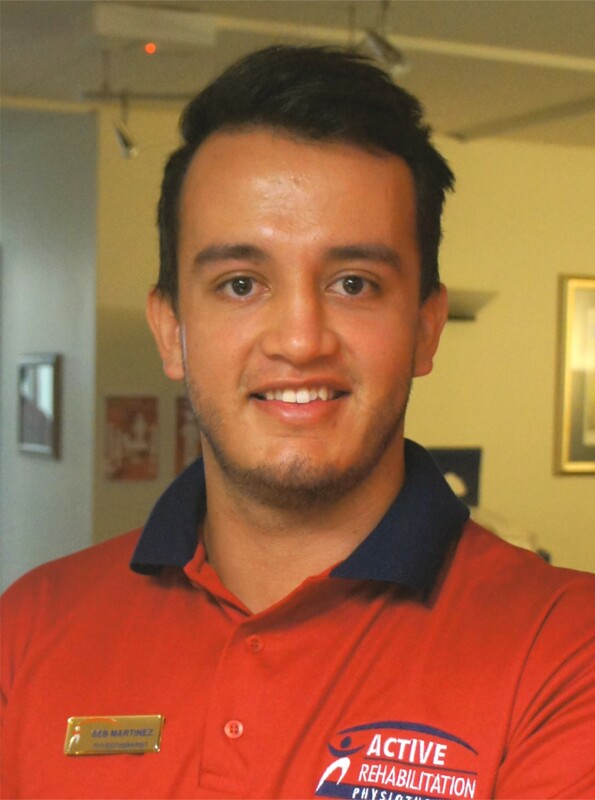 In his spare time, Seb enjoys playing Rugby League, Touch Football and Touch Rugby League as well as exploring the outdoors with mates. Seb is part of the Latino Heat Rugby League team where he proudly represents his Colombian heritage in Rugby League competitions for emerging nations.